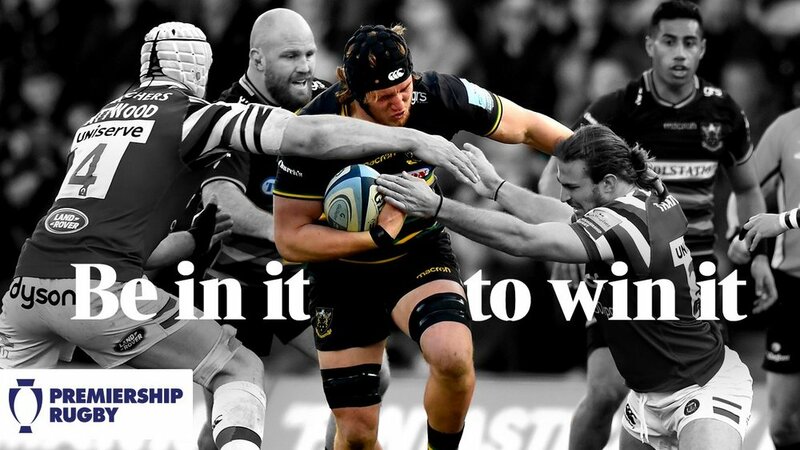 Tickets for Northampton Saints’ clash with Bristol Bears in round 16 of the Gallagher Premiership are on sale now. 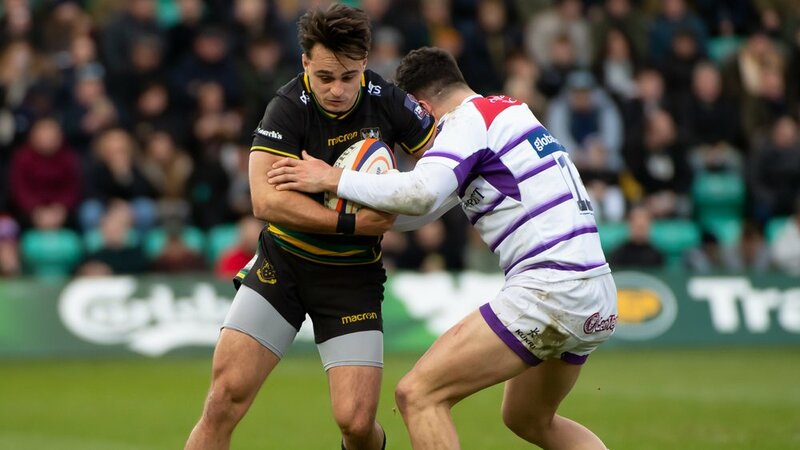 After a trip to current second-place Saracens in the previous weekend, Saints return to Franklin’s Gardens for the first fixture of March as Bristol come to town for the second time this season. 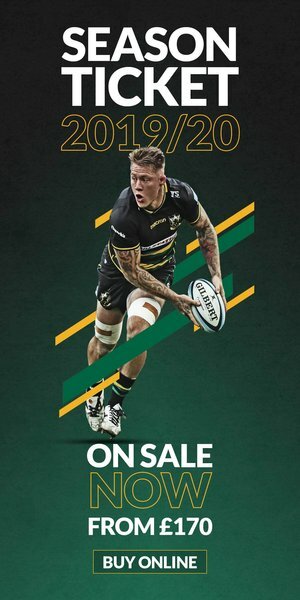 And after a convincing win over the Bears at Ashton Gate back in September, as well as a second victory over the West Country outfit in the Premiership Rugby Cup in October, the men in Black, Green and Gold will be looking to make it three as the welcome Bristol on Saturday 9 March (kick-off 2.45pm). 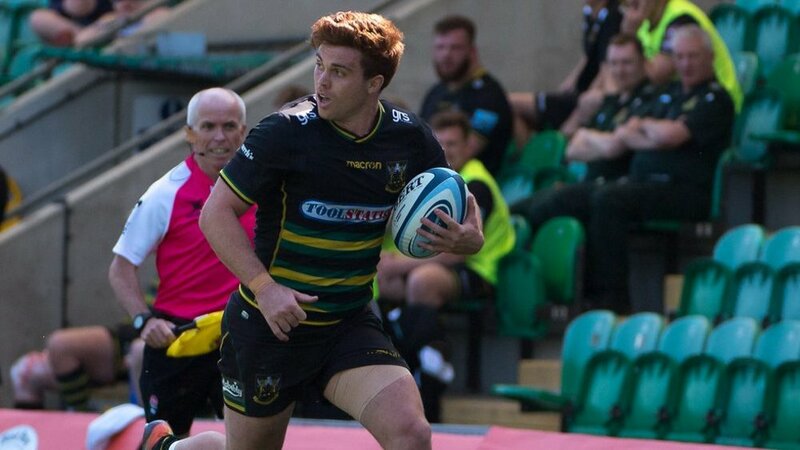 Saints will be hoping to cement their place in the Gallagher Premiership’s top six as they look for their third win over the side this season. Tickets are now on sale, with early bird prices starting at £22 adults and £10 juniors. CLICK HERE to get yours now.